Discover the lessons I learned from producing my online course, Make Me A MetaLearner, including how to brainstorm ideas effectively, how to manage the process of a prolonged piece of writing and how to build a system that makes your educational content easy to understand. The process of authoring and producing my first course, Make Me A MetaLearner, was a great learning experience for me. It taught me a lot about the skills of research and writing and the importance of structuring educational content in a way that's easy to digest and understand for students. As a university lecturer I’ve spent plenty of time preparing lessons and delivering them to students, but authoring an online course was a completely different ball game for me. Looking back, I can see that a big part of the process could be broken down into a number of key steps, which I had to figure out by trial and error. 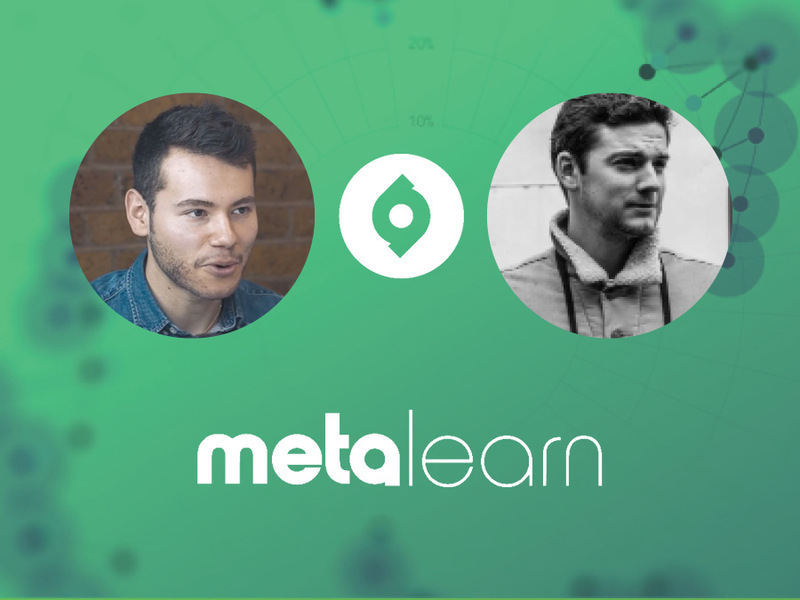 So whether you want to author your own educational content or are just curious about what goes on behind the scenes here at MetaLearn, this episode has you covered.